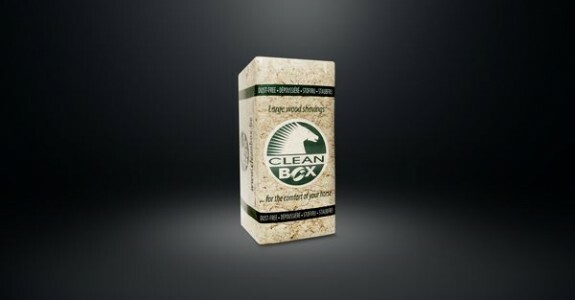 Clean Box is since 1999 the leading company in the manufacturing of 100% Natural, dust free and Biodegradable Unique Large Resinous Wood Shavings. Different palletizations (standard or not) are possible: 42 or 48 bales on big pallets or 21 or 24 bales on Euro pallets, always under tightly closed and stabilizing cover. Four times more absorbent as straw! 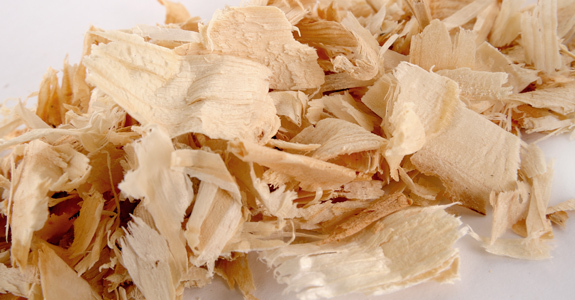 Clean Box wood shavings are four times more absorbent as straw and reduce humidity. They also bring a reduction not only in the smell of urine, in ammonia avoiding respiratory and eye problems, but also to the presence of insects. A dust free stable environment is essential to help prevent respiratory problems and is important to horses prone to COPD Syndrome. The bedding Clean Box is strongly recommended by vets. 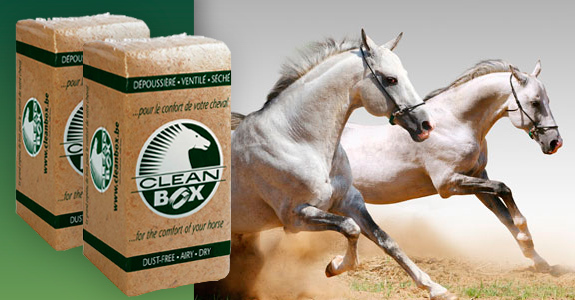 20 october 2017 (FR) Clean Box is back!